needs, priorities, and business cultures. will also be expanded for commercial availability. 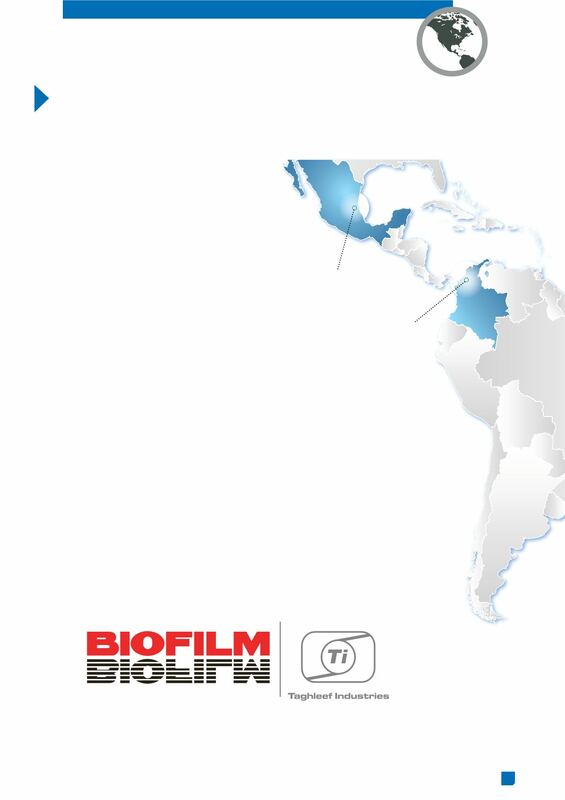 leading supplier in Latin America and beyond. is expected in the coming months.